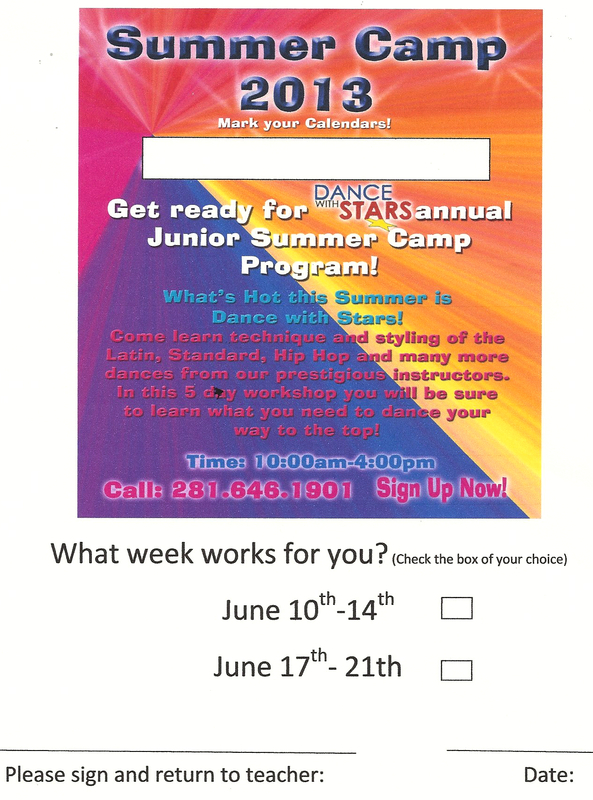 Junior Summer Camp Program 2013! Previous PostPrevious Texas Challenge DanceSport Championships 2013 Winners!!! Next PostNext Auditions. Katy Showtime Dance Co.